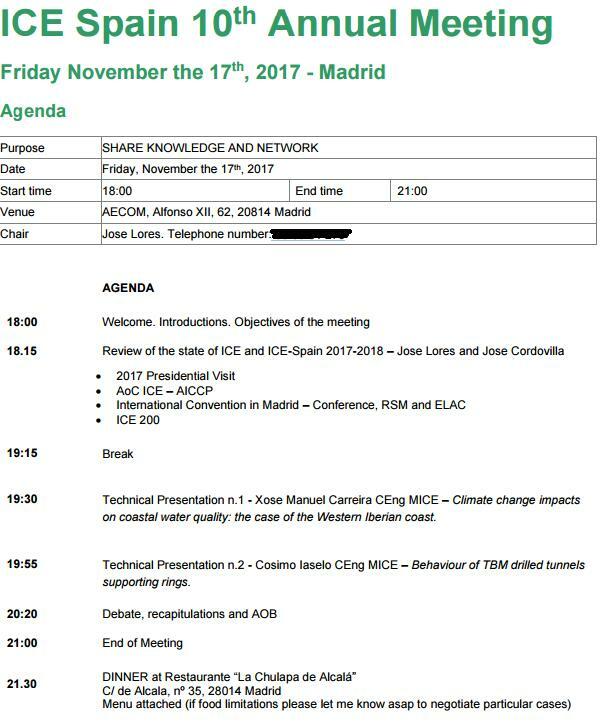 The current research project was presented with occasion of the 10th annual meeting of the Institution of Civil Engineers (ICE) in Spain. 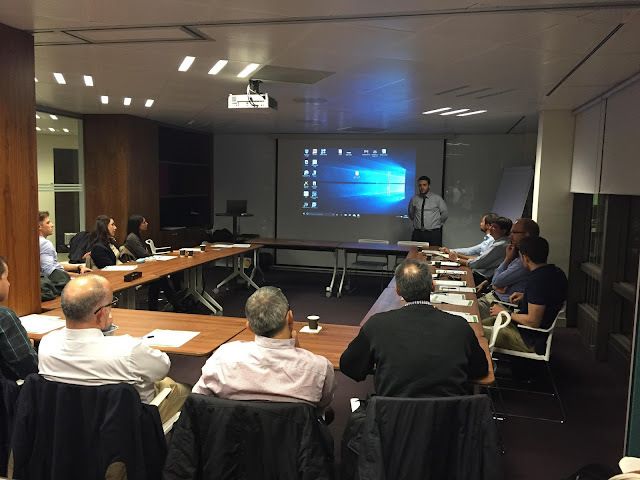 The event took place at AECOM’s Madrid Headquarters on Friday the 17th of November. Special thanks to AECOM for hosting the event and to all those who have taken part in participating in the meeting and dinner.